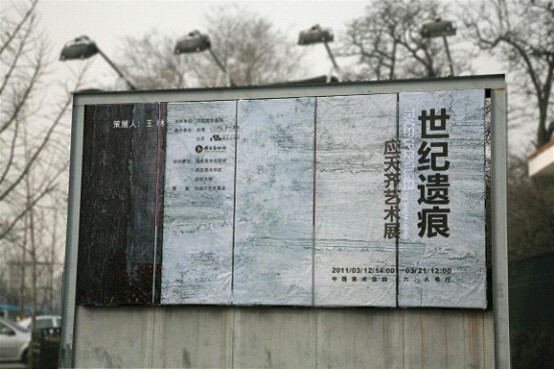 An exhibition entitled “The remnants of the century” is currently on display at Hall 4, 6 and 8 until Mar. 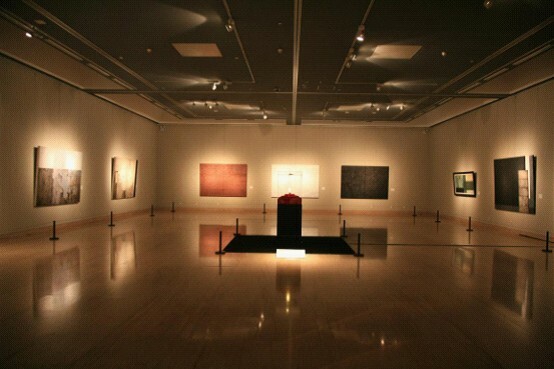 21 to showcase a number of artworks by Ying Tianqi. Ying Tianqi spent the whole two years from 1985 to 1986 creating a large number of engravings. Hereafter, he followed the creation path of the device and the performance art and produced a series of concept artworks. 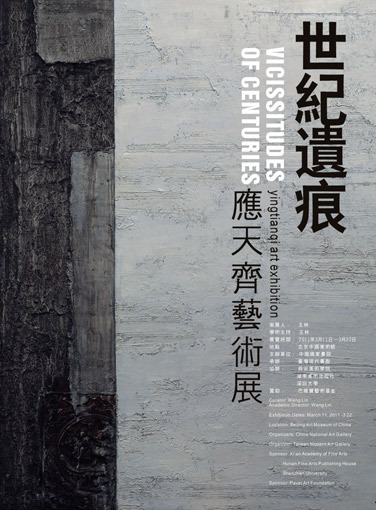 The artist started to work on the oil painting named “The remnants of the century” since 2006 in Shenzhen. 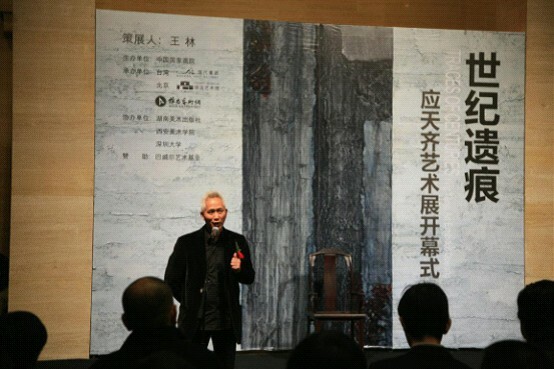 The exhibits comprise a total of more than 50 artworks created by the artists in different periods, most of which are recent works after his leaving Anhui for Shenzhen. 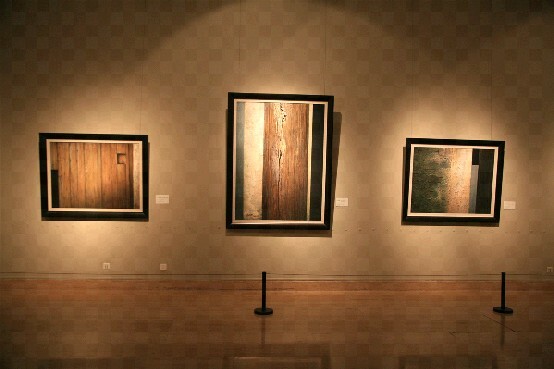 The main part of the show displays the oil painting “The remnants of the century” which was completed recently. 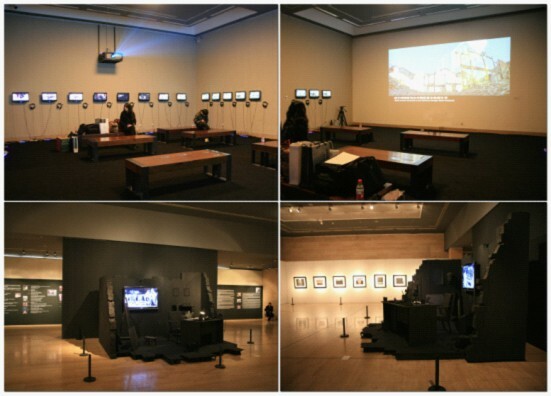 In addition, the exhibition includes DV video devices and his artistic documents. The oil painting reflects the tremendous changes of the history and the thought of the artist with the main color tones of the black, the white and the grey. 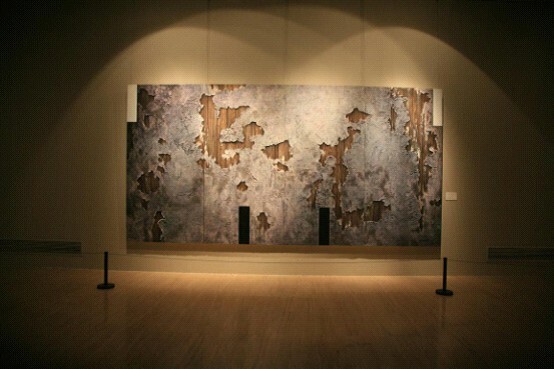 Adopting the materials and the objects as the main media, the painting extends the concept of “real existence” to the painting and expresses the question from the artist on the history, the culture and the life.